One of the most expensive things about winter for people who rely on gas and electricity is heating the home. 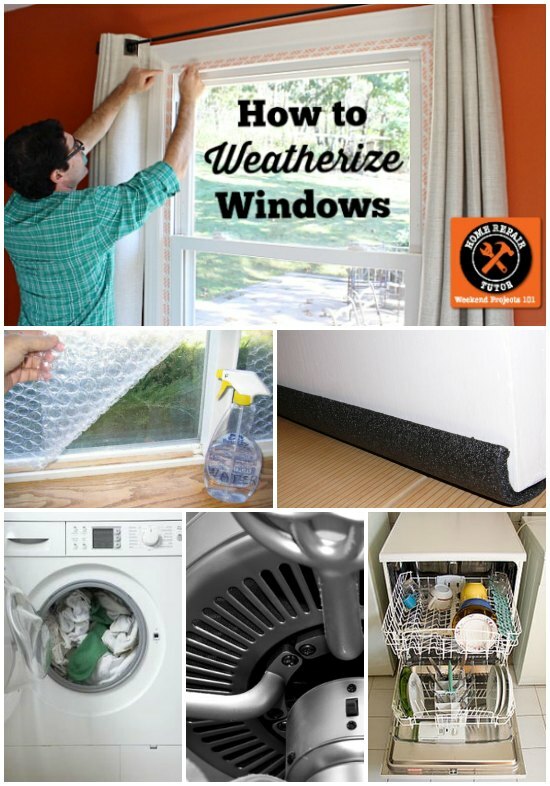 You might want to use a few frugal ways to cut heating costs that will easily save you money. 1. Change your furnace filter at least every three months. 2. 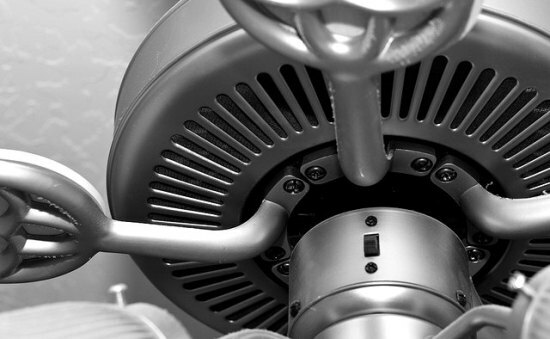 Use ceiling fans to circulate warm air. 3. 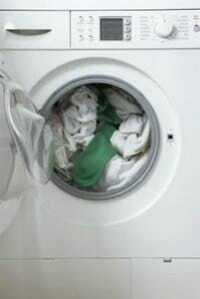 Use your washing machine wisely to conserve water. This is a tip for those of you who have a hot water heater that runs on natural gas. 4. 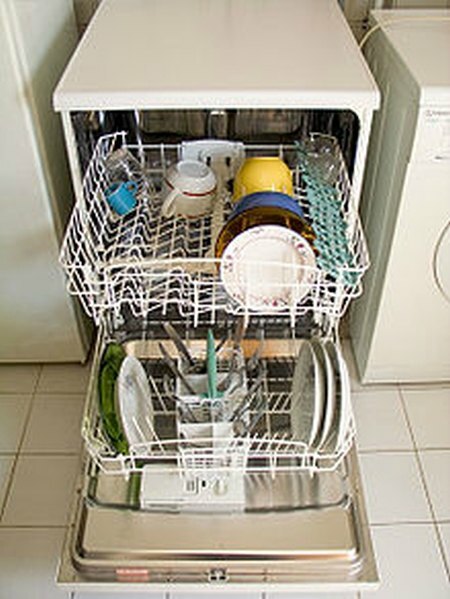 Use your dishwasher wisely to reduce water use. This is a tip for those of you who have a hot water heater that runs on natural gas. 5. Open shades and blinds to let the sun heat your home. 6. 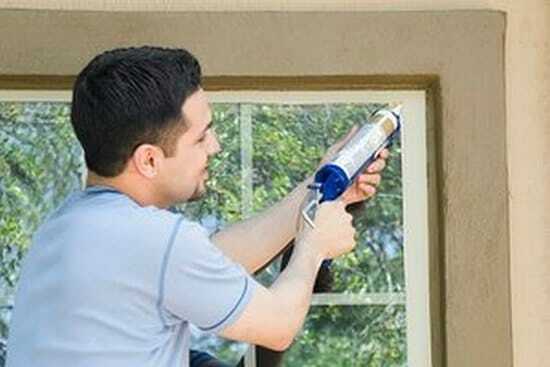 Seal air leaks around doors and windows. 7. 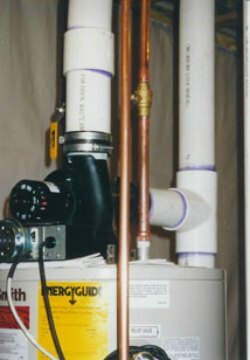 Insulate your water heater with a thermal blanket. 8. 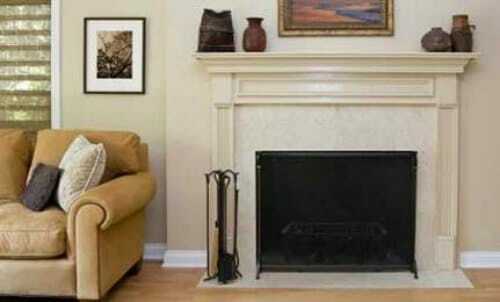 Keep your fireplace damper closed when the fireplace is not in use. 9. Lower temperature on thermostat a couple of degrees. 10. 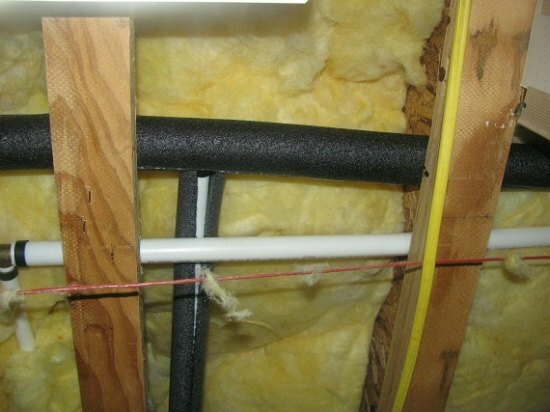 Insulate bare hot water pipes in your home. 11. 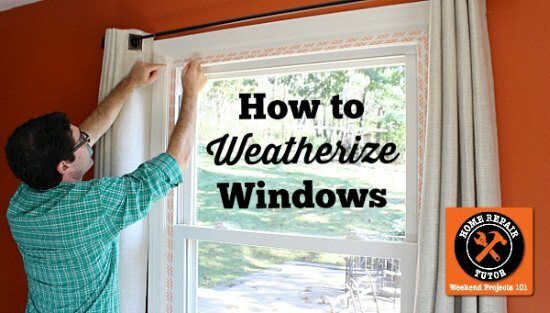 Insulate basement windows to reduce heat loss. 12. Take shorter showers to reduce water heater use. This is a tip for those of you who have a hot water heater that runs on natural gas. 13. Build a DIY radiant space heater to help keep warm. 15. Cover a built-in mail slot in your home to block cold air during the winter. 16. 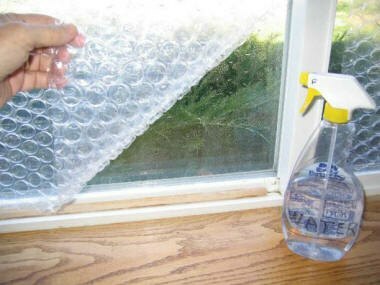 Cover windows with plastic film or bubble wrap as an indoor storm window. 17. Leave your oven door open after cooking a meal to add heat during colder months. 18. 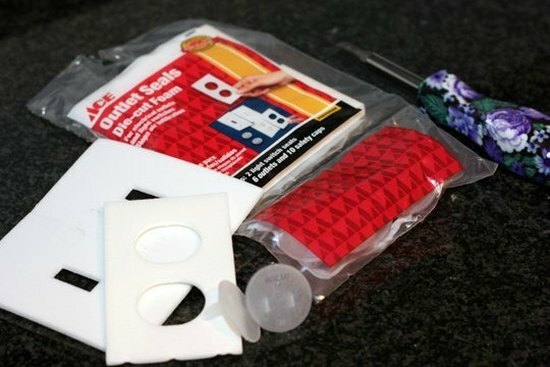 Use foam cutouts to insulate outlets along an exterior wall. 19. 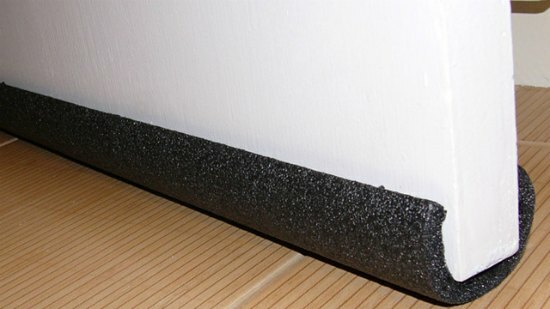 Make a draft guard using pipe insulation.